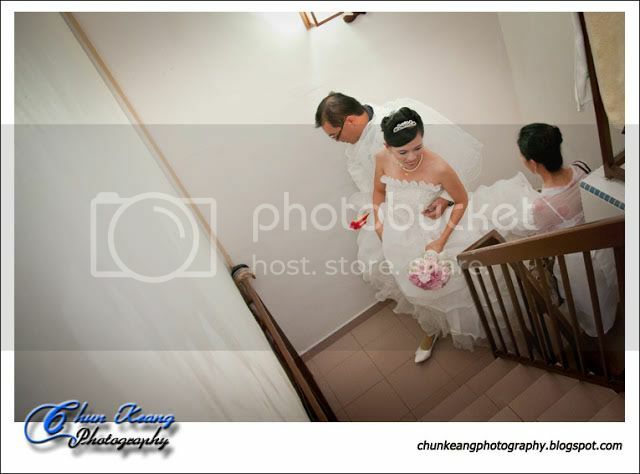 Sharing on my AD wedding photography assignment. Any C & C are most welcome. 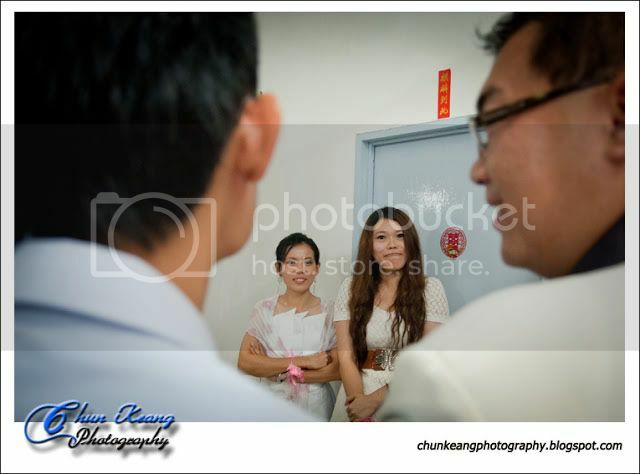 I can sense that the photos here are with quality. The bride is so lovely indeed. Nice capture though. Hi thanks a lot for drop by and viewing. Thx ya! Your welcome Chun! I am looking forward seeing some of your works.